A huge thank you on behalf of the Heathpark team to everyone who participated and donated to CIN this year. We were overwhelmed by everyone’s generosity and have so far raised an amazing £800! The organisers at the BBC were so thankful that we have a surprise visit for the children next week...watch this space for more details! They provide a fun way to assist with learning early maths. We too are passionate about nursery rhymes and feel their importance shouldn’t be overlooked in early years development. 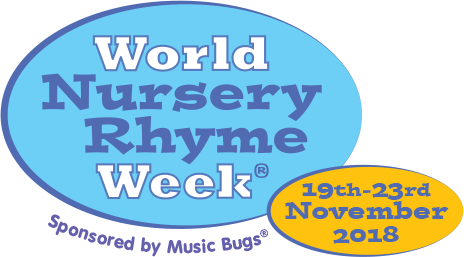 Each day during WNRW children will benefit from singing and playing along to songs and rhymes.